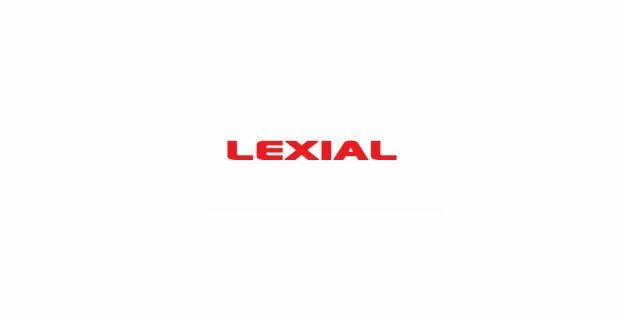 LEXIAL is a leading law firm specialised in business immigration law, having offices in Brussels, Paris and Geneva. We are currently looking for an intern in our Brussels office with an immediate start available. Successful candidates will have very good spoken and written English and French. An interesting traineeship at a reputed specialized firm. An international and dynamic working environment. This offer is for law students and fresh graduates, the internship will be done in the framework of Erasmus Plus Programme.